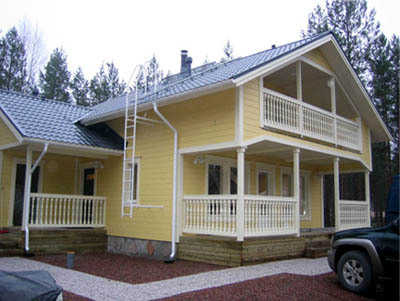 We welcome you to come and spend your leisure time at Lumikko and Lumikki. Take some time for yourself at a well-equipped cottage amid the pine-scented forests. 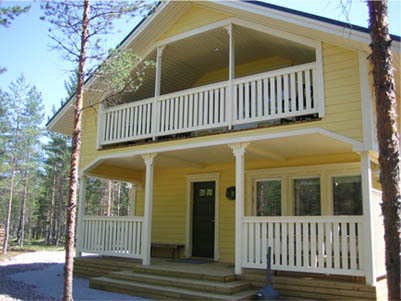 In the heart of Jämi, with immediate access to all services, you can forget the workaday world.